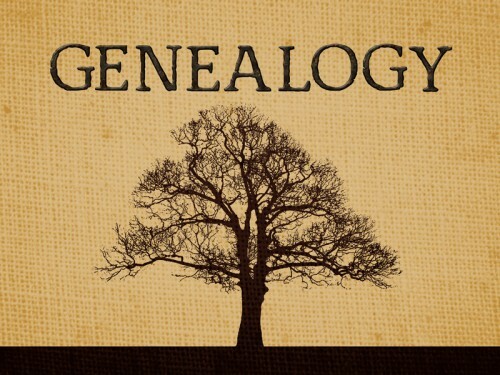 Saturday, October 26, 2013 at 10:30 AM Mr. Anthony Lauriano’s lecture will be “Introduction to Genealogy”. Saturday, November 2 ,2013 at 10:30 AM Mr.Lauriano will present “Navigating Key Genealogy Websites”. Each of workshops will be helpful to beginners as well as seasoned family historians. Following the presentation there will be a question and answer period. There is no charge and reservations are not required. Refreshments will be served.All programs will be held at the community room of the Cos Cob Library, 5 Sinawoy Road, Cos Cob, CT 06807, 203 622-6883.